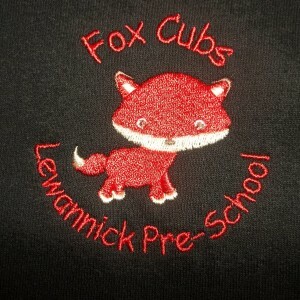 Welcome Back to Lewannick Pre-School! 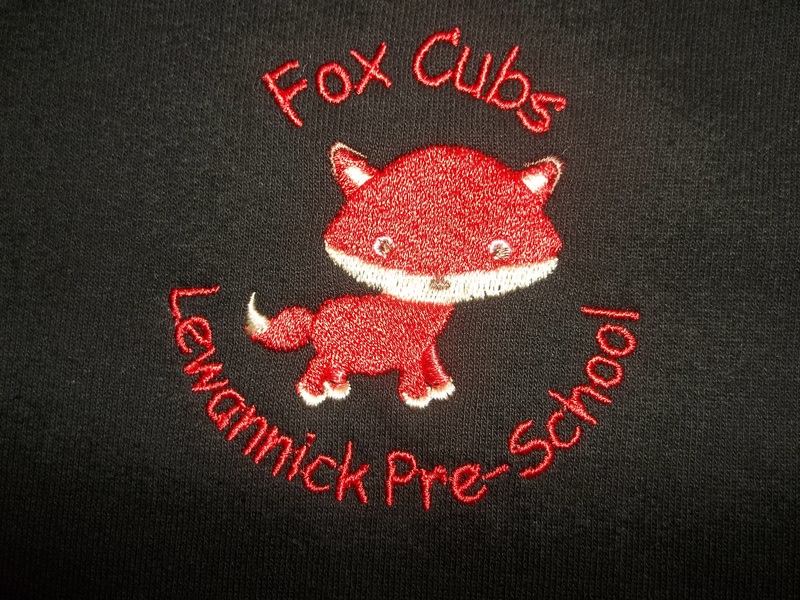 We would like to say a warm “welcome back” to our pre-school children and their families, and a friendly “hello” to our new families. 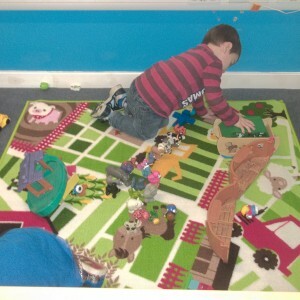 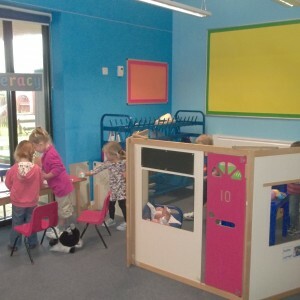 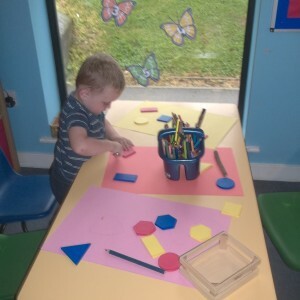 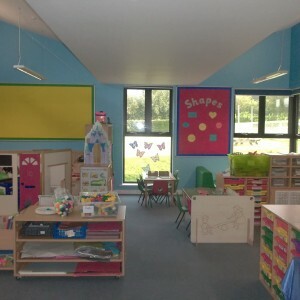 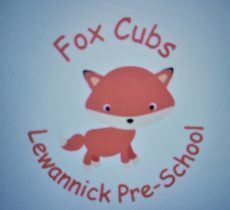 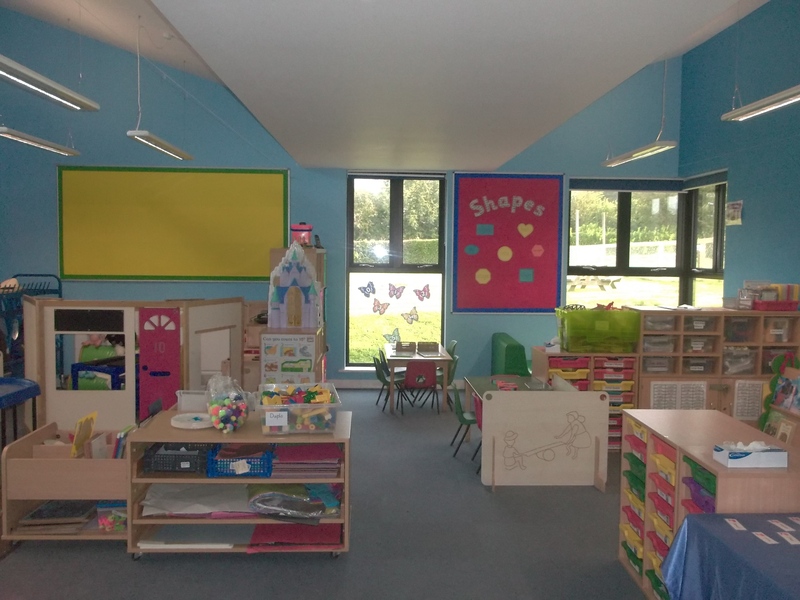 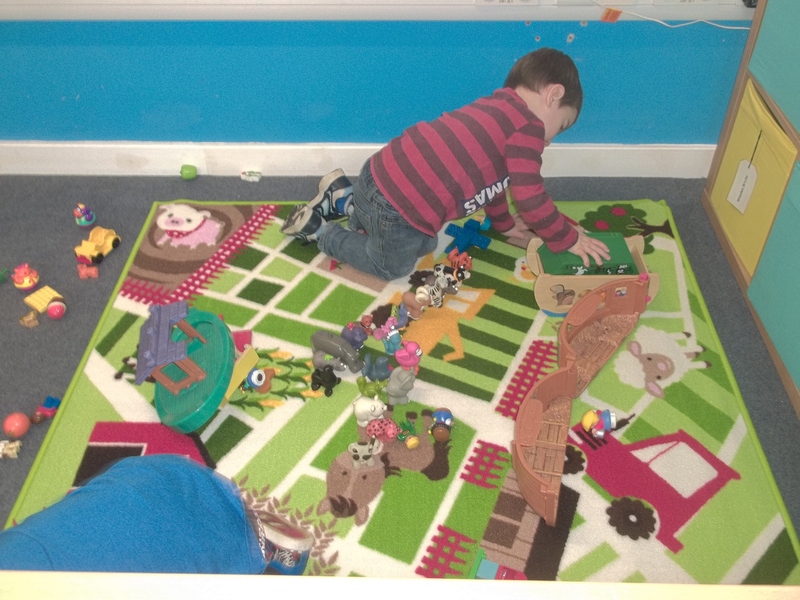 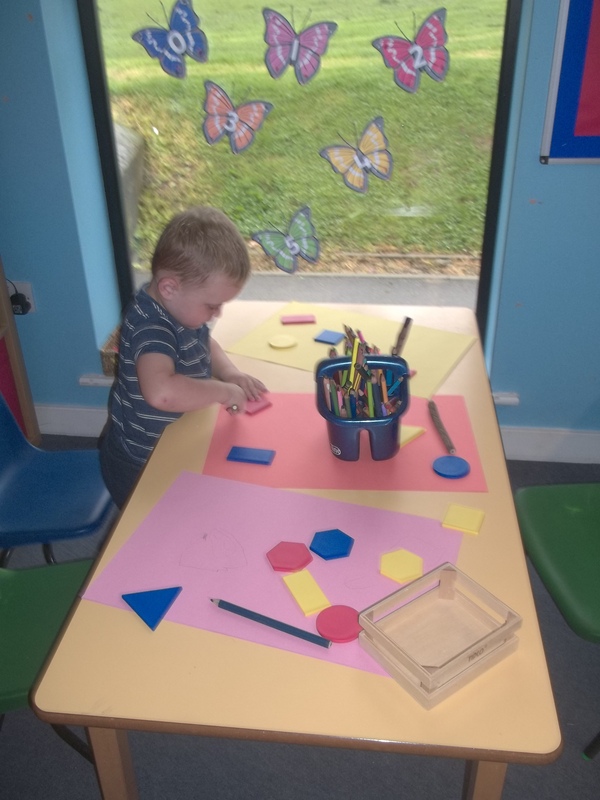 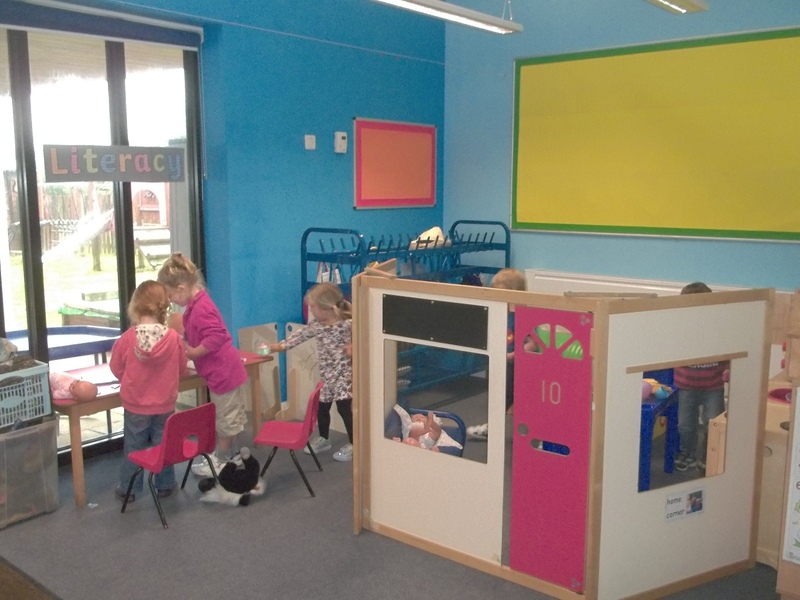 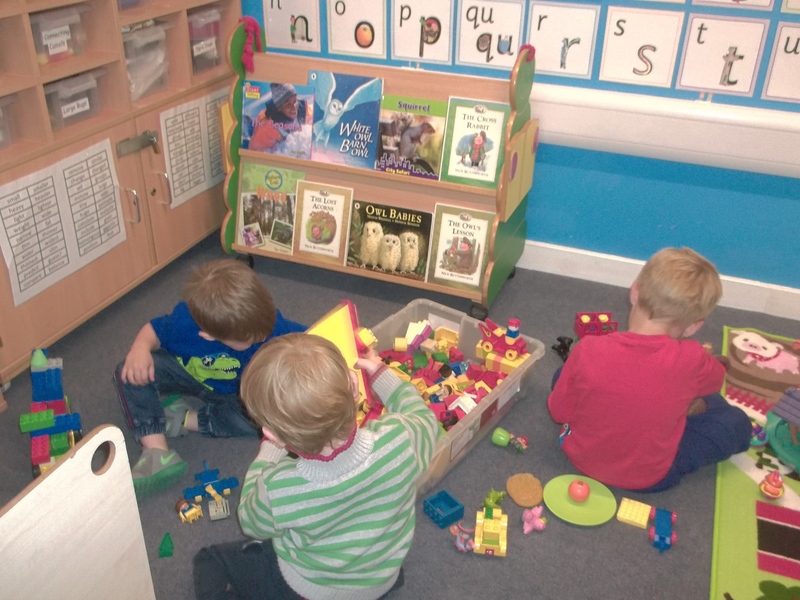 We will now be known as the “Fox Cubs” and are located in a new classroom, which is now part of Lewannick School’s EYFS wing. 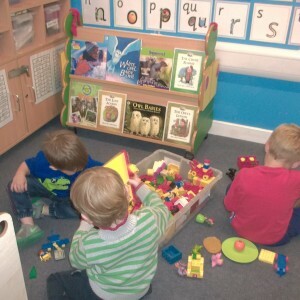 We look forward to seeing you all and are excited at learning lots of new things together this term.